Daejeon City is South Korea’s 5th largest city. It is becoming a tourist destination due to its various cultural and natural attractions and sites. Located at the central part of South Korea, Daejeon serves as the transportation hub of the nation’s major routes. It is only around 50 minutes from Seoul via high-speed train. 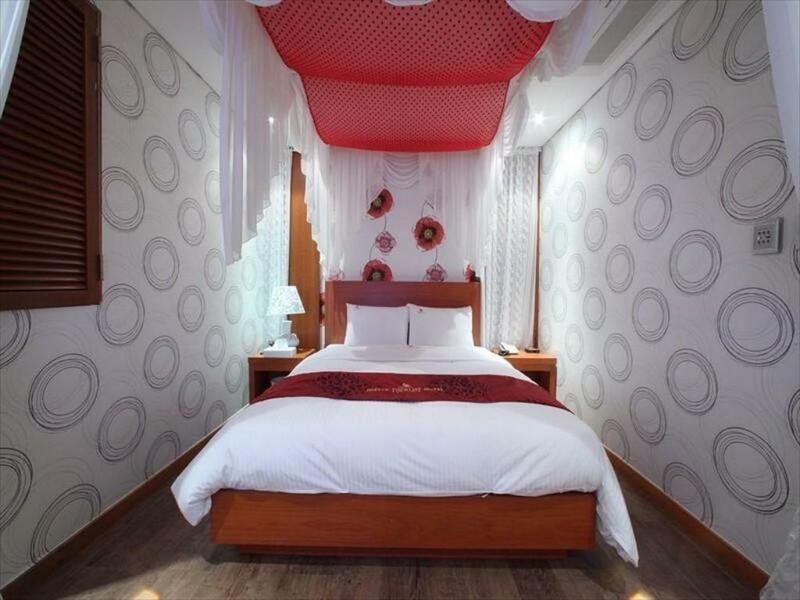 To enjoy Daejeon’s attractions, you need to spend time at Daejeon South Korea hotels. 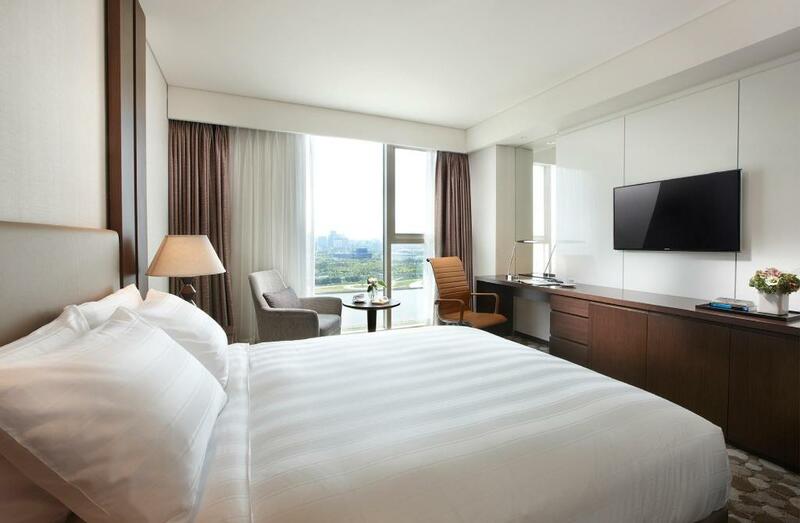 Its best-rated hotels will serve as your exploration points within and outside the city. Daejeon City and its surroundings are one of the best places to see when in South Korea. The hotel rates and other commodities are cheaper than those of Seoul. Daeheungdong Catholic Church, Sunghyeonseowon Confucian Academy, Daedong Sky Park, Gyeryongsan National Park Sutonggol Nature Center, Changgyesungjeolsa Shrine, Seated Rock-carved Buddha of Bomunsan Mountain, etc. Gyejoksan Mountain Red Clay Trail, Daechungho Obaekri-Gil, Solomon Law Park, Daejeon Aquarium, Bonunsan Mountain, etc. Currency Museum, Daecheongho Natural Ecology Center, National Heritage Center, Yetteo Folk Museum, Hanbat Museum of Education, Daechoeng Dam Water Culture Center, World Expo Souvenirs Museum, Dongsan Pottery Museum, Daejeon Art Center, etc. 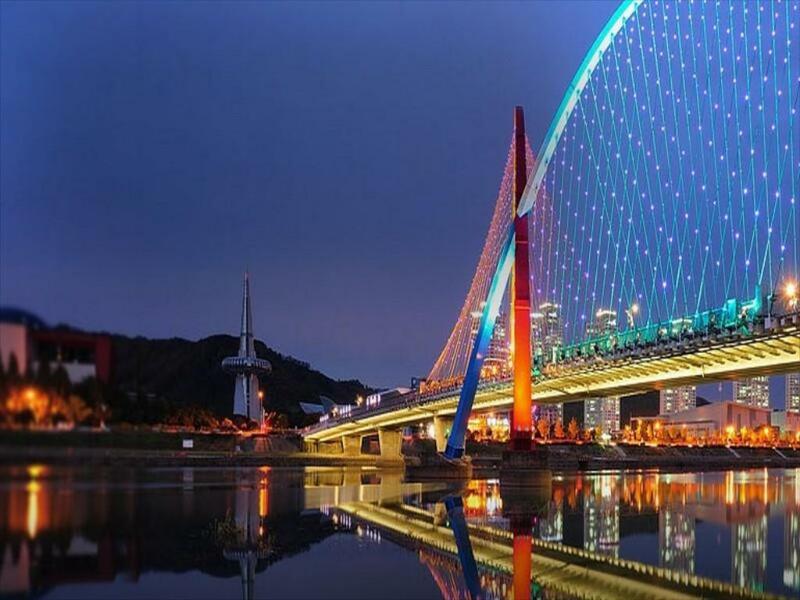 You can take any form of a transportation system that you prefer to get to Daejeon City. Preferably, when you are in Seoul, it is a lot easier and quicker to get there because of the available number of transports. Time travel intervals are shorter. And there are late and evening travels (note: usually there is no night travels, except in some places). Early morning travels are available, especially by buses. So, here are the choices you can take: airplane, trains (bullet train and ordinary train), bus (most common), taxi, private or rented car, hotel limousine service (some luxury hotels & special arrangements). From Seoul, it only takes around 1 hour to get there. It takes 2 hours by bus to get there. Take an express bus from any of Seoul's express bus stations. Take the 3-Orange Line then transfer to SRT Suseo. It takes around 2 hours to get there. It takes 1 hour and 50 minutes, approximately to get there. 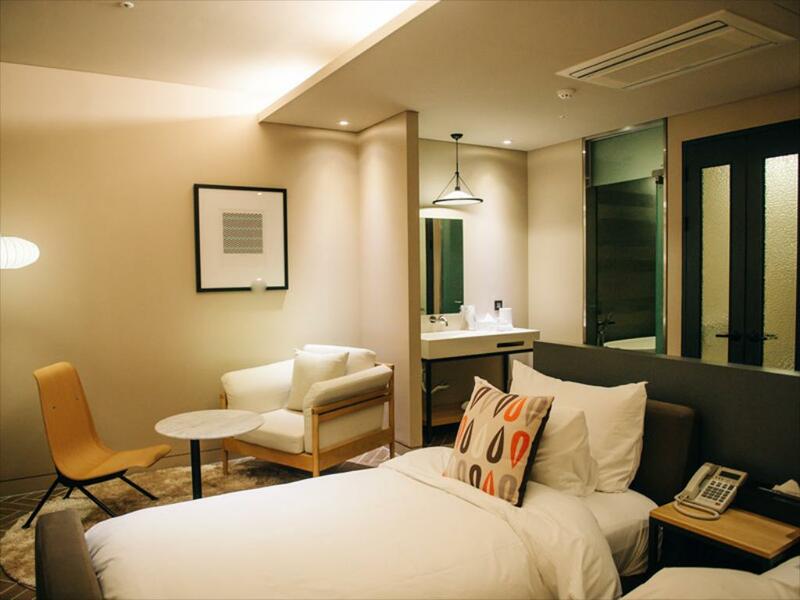 The rate is from 140-180,000 KRW. It will also take 1 hour and 50 minutes to get there. It is about 164 kilometer from Seoul to Daejeon. I can only thank you if you have read until this line. Hope you a wonderful time traveling. Thanks and safe travels, always!